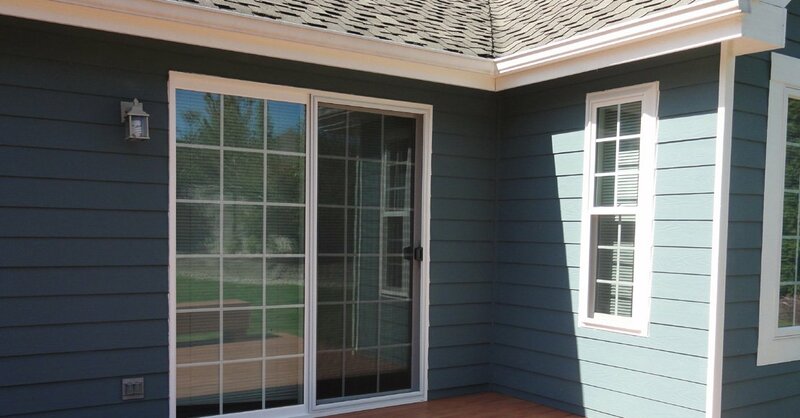 Launched in 1974, Builders Service Company is a family owned and operated window dealer in Port Orchard, WA. 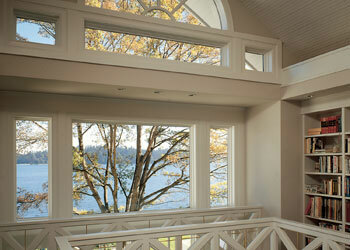 We are the Puget Sound's exclusive vendor and installer for Premium Preservation Windows. 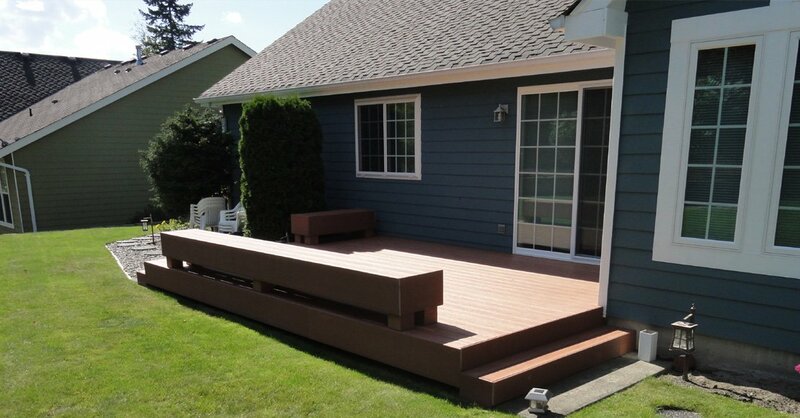 Builders Service Company is committed to providing our customers with the best in customer service. 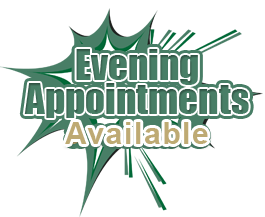 All of our services are planned according to our customers’ convenience and are carried out with the least amount of disturbance to their busy schedules. 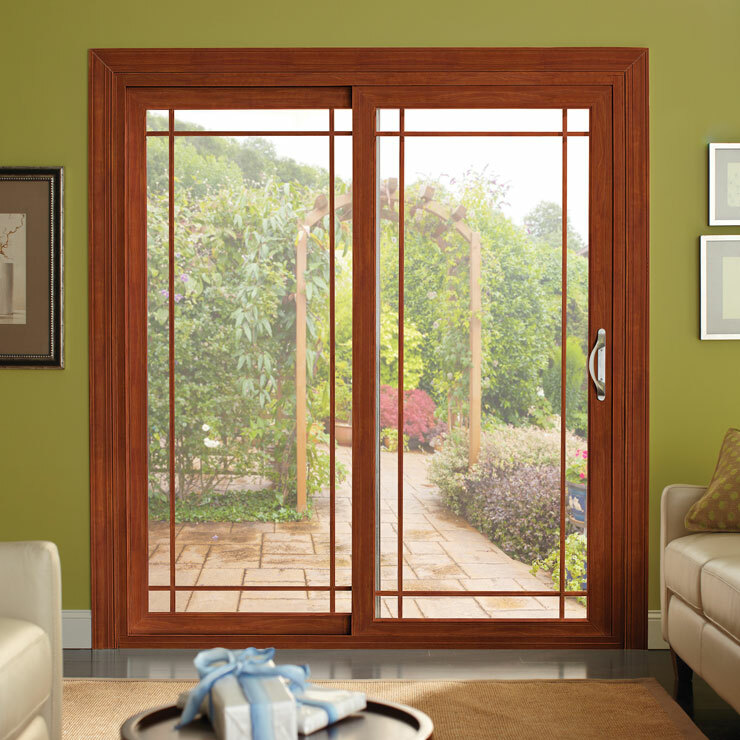 We are very proud that our top grade products and sincere services have made Builders Service Company the #1 house windows company in Port Orchard, WA. 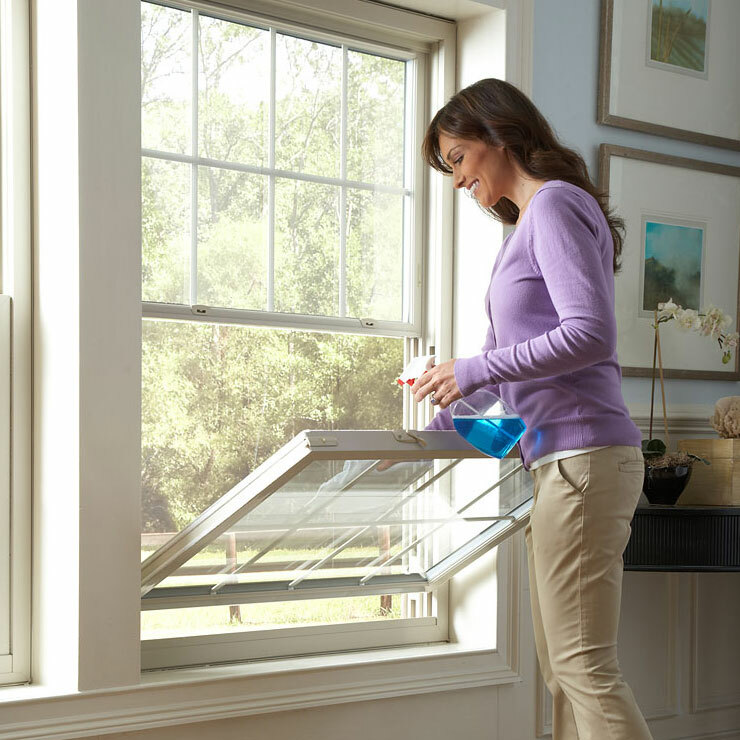 Are you planning to get your house windows replaced? 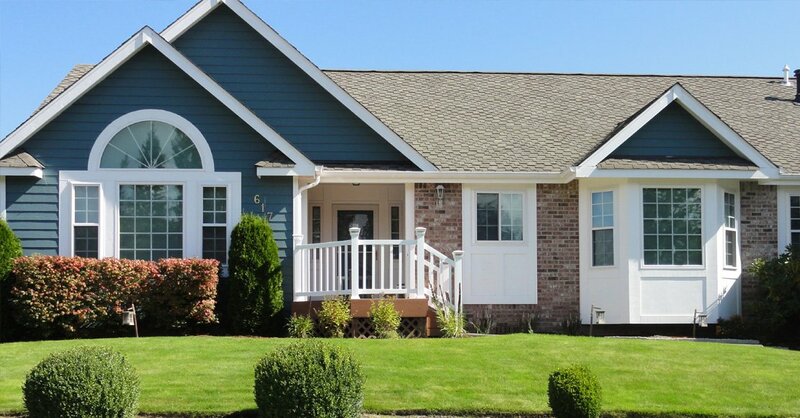 It may be because the old ones are worn-out, or maybe you are trying to enhance the aesthetic appeal, and consequently, the resale value of the property. 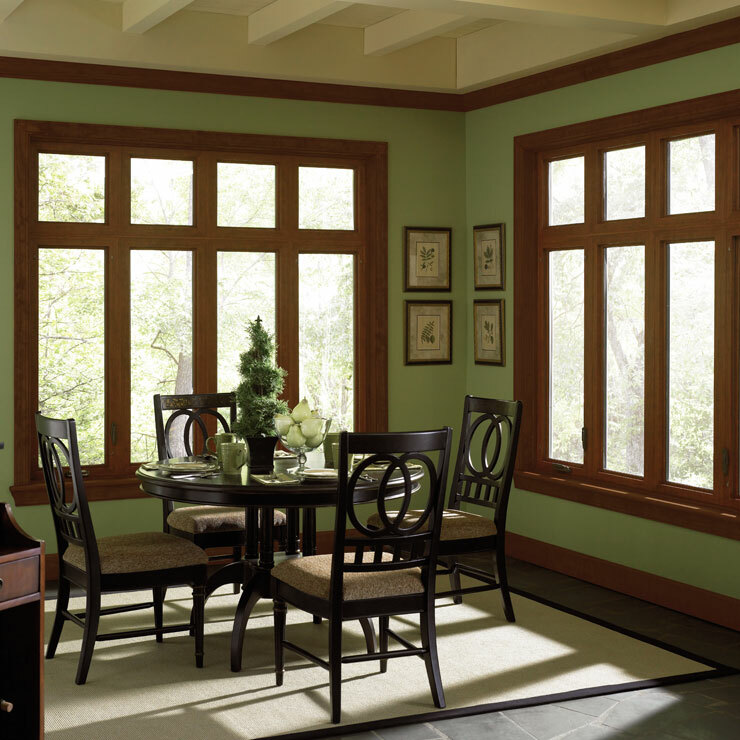 Whatever your reason is, just remember that the new energy efficient windows are the best option for adding to the style and functionality of the windows, and saving on energy costs at the same time. 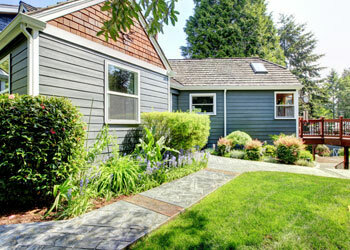 The home owners of Port Orchard should trust the solution of all their window requirements to Builders Service Company. 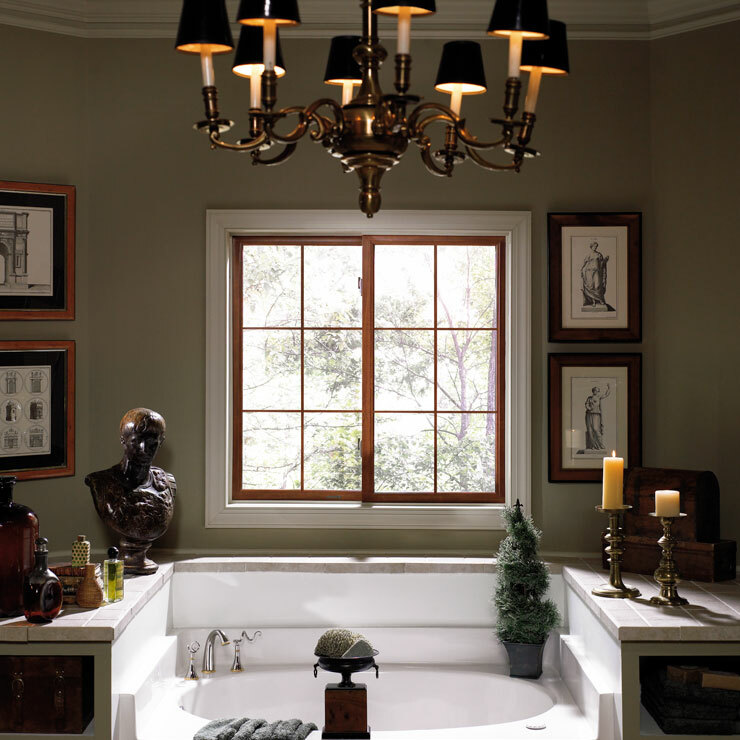 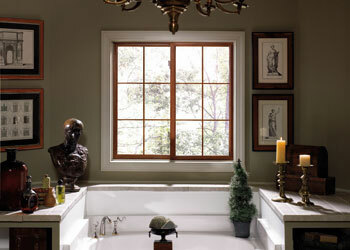 As the exclusive dealer of Premium Preservation Windows, we offer only the highest available quality in home windows. 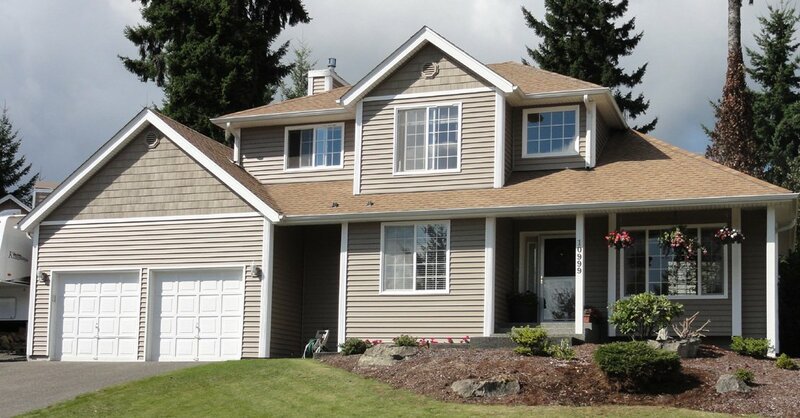 Why Choose Builders Service Company in Port Orchard? 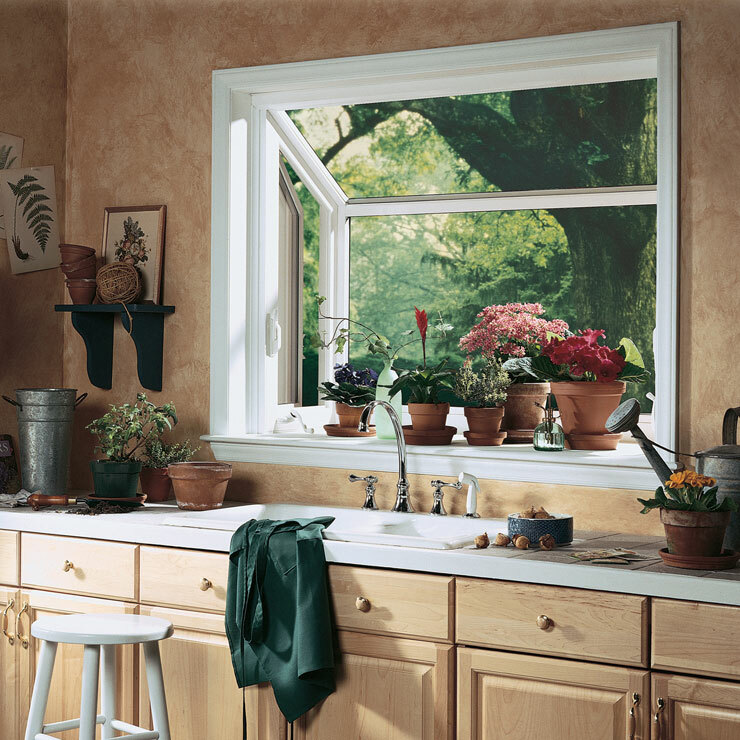 Are you tired of your old house windows? 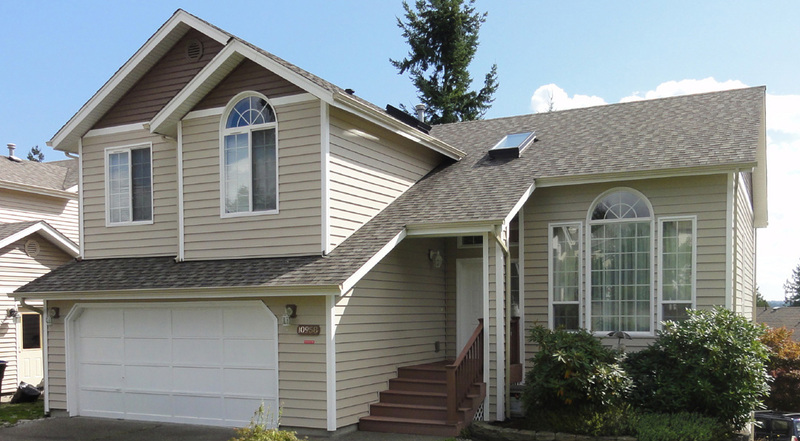 Get in touch with the experts at Builders Service Company in Port Orchard. 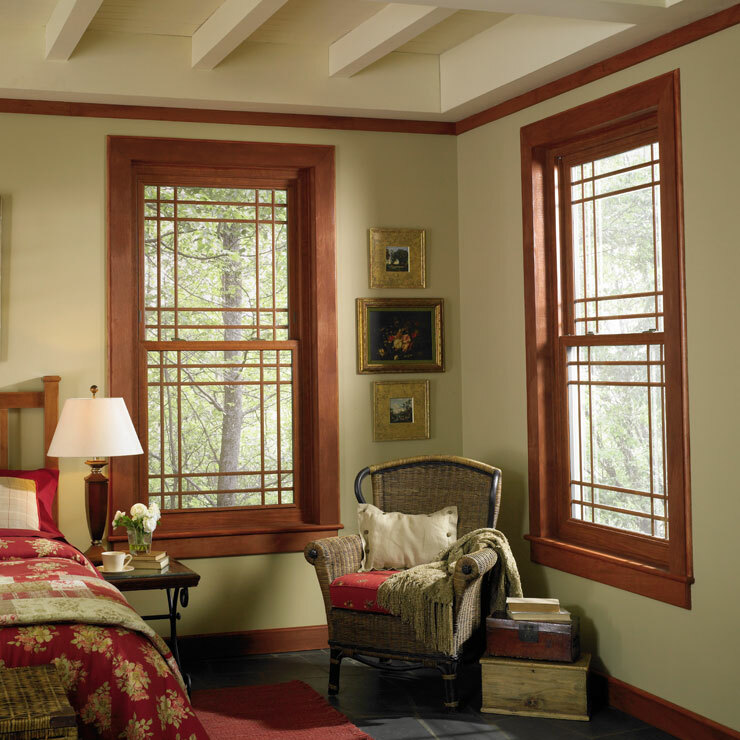 We offer a free consultation to decide upon the best window renovations for your home.